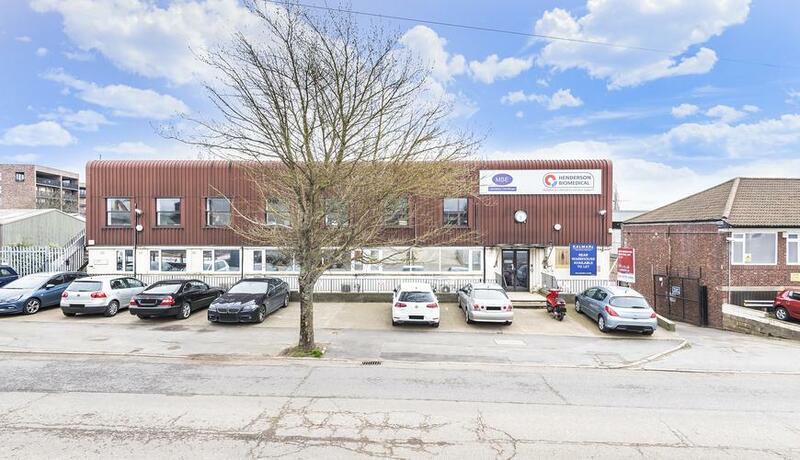 Location: The premises are situated on Kangley Bridge Road within the established business and industrial estate. Kangley Bridge Road is accessed from Southend Lane (A2218), which connects to the South Circular (A205) and the A21. The area is characterised by a mix of commercial and residential property, with the primary industrial/warehouse estates close by being Gardner Industrial Estate, Kangley Bridge Road and Trade City. Lower Sydenham railway station is within walking distance which provides regular services to London Bridge in a journey time of approximately 20 minutes. Terms & conditions: An internal repairing and insuring lease to be granted for a term to be agreed. The lease to be outside the Landlord and Tenant Act 1954. Rent: £100,000 per annum exclusive. We understand that VAT maybe applicable to the rent. Payable quarterly in advance. Discover what it's really like to live in Lower Sydenham with information including local amenities, architecture, outdoor space, transport and local schools.